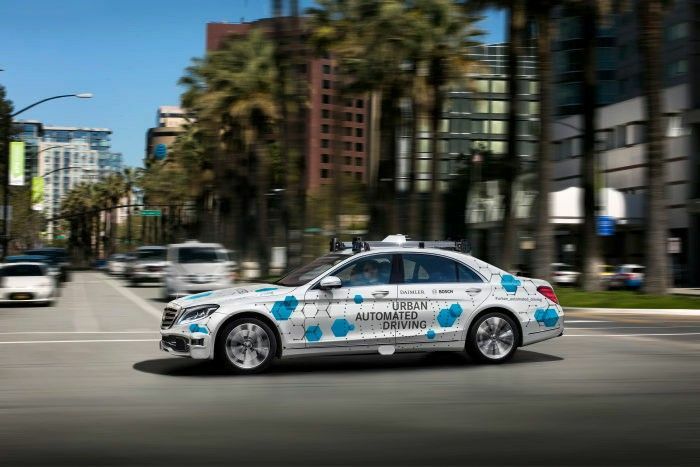 【Summary】A select group of riders in San Jose, California, will soon be able to hail a ride in a self-driving Mercedes Benz. 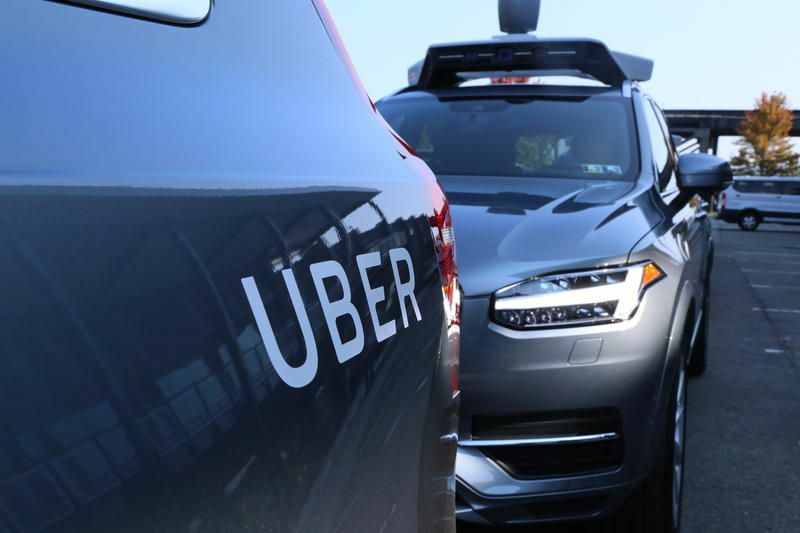 The city was chosen as the pilot city for a new autonomous ride-hailing service. San Jose is the third largest city in California. Daimler AG and automotive supplier Bosch are launching an autonomous taxi service that will shuttle passengers between West San Jose and the city's downtown core, the two companies announced Thursday morning. Residents will have the opportunity to summon a self-driving car from a designated pick-up location, which will drive them automatically to their destination. The companies are using using Daimler's signature luxury vehicle—the Mercedes-Benz S-Class— for the pilot program, which is expected to begin in the second half of 2019. The shuttles will operate in a to-be-determined area along the Stevens Creek Blvd and the San Carlos Street corridor, which connects downtown San Jose and the popular shopping and restaurant district Santana Row. "Autonomous vehicles provide an opportunity to explore how to better meet the transportation needs of our diverse community – including our seniors, people with disabilities and other residents with limited transportation options," said San Jose Mayor Sam Liccardo in a statement. The city promotes itself as the "Capital of Silicon Valley". San Jose's population expected to grow 40 percent in the next two decades, the metropolitan area faces growing transportation challenges. The city wants to prepare itself for a future in which autonomous cars hit the streets. "We have to rethink urban transportation. Automated driving will help us complete the picture of future urban traffic," says Dr. Stephan Hönle, senior vice president of the Automated Driving business unit at Robert Bosch GmbH. "Since many years we consequently push autonomous driving. With this pilot we will generate valuable insights to connect fully automated vehicles in the best way with users of future mobility services." The on-demand ride-hailing smartphone app operated by Daimler Mobility Services will demonstrate how mobility services, such as car-sharing and ride-hailing, can be intelligently connected. The test operation will provide information about how highly and fully automated vehicles can provide a seamless digital experience. 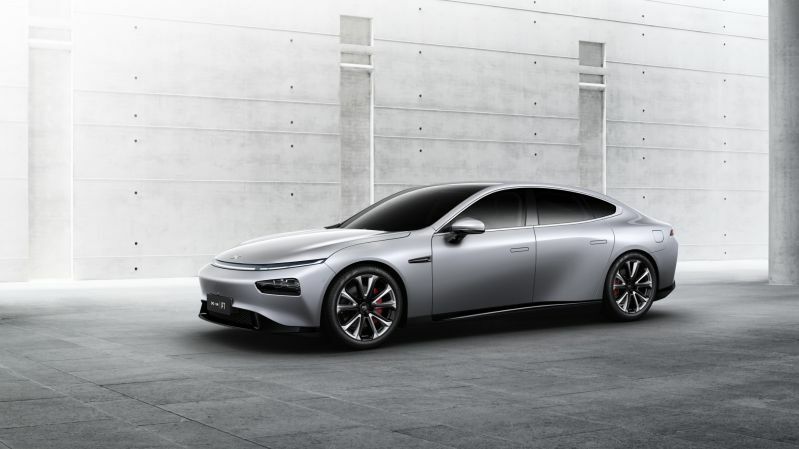 "With this pilot we will generate valuable insights to connect fully automated vehicles in the best way with users of future mobility services," said Michael Hafner, Daimler's Vice President Drive Technologies and Automated Driving at Daimler AG, in a statement. Although the Mercedes cars will be autonomous, a pair of safety drivers will be on-board to take manual control in any unexpected situations. 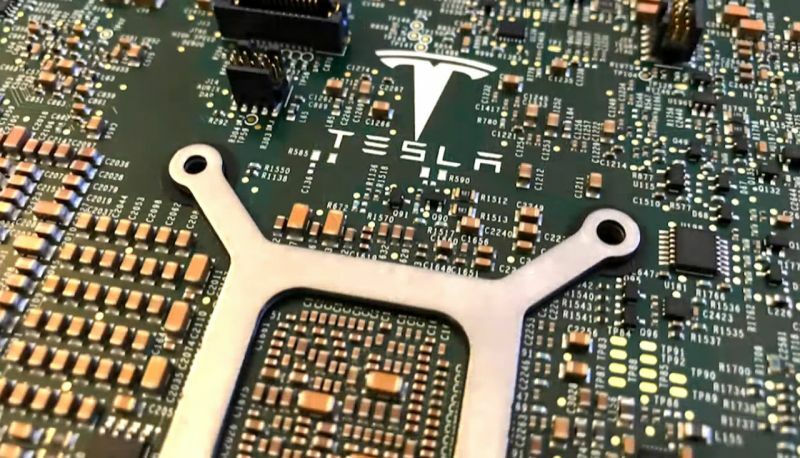 The state of California recently allowed testing of autonomous vehicles with no human backup present. Last week, Waymo, the self-driving division of Alphabet, became the first company issued a California DMV permit to autonomous vehicles will no human backup on state's public roads. Mercedes Benz and Bosch have a shared office space in nearby Sunnyvale for their autonomous driving technology development. In addition, the companies will use data from the San Jose's traffic lights to make driving decisions and share traffic data with the city. "The pilot project is an opportunity to explore how autonomous vehicles can help us better meet future transportation needs," said Liccardo. 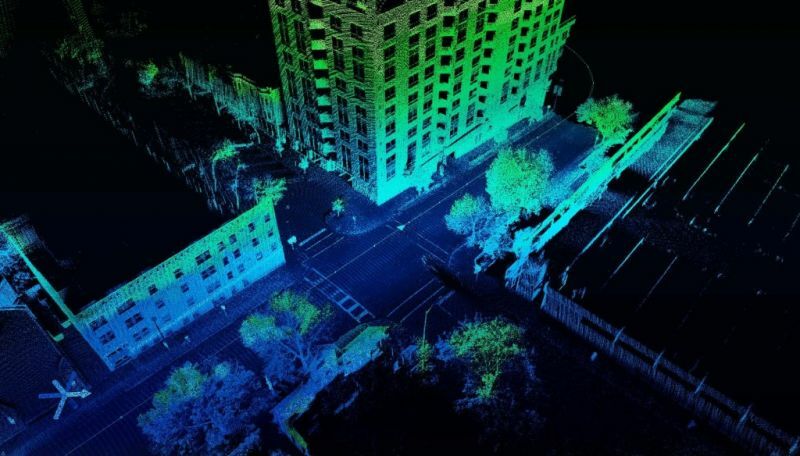 "In addition, by collaborating with companies on real-world deployments, we'll gain valuable data and insight that will help us prepare for the rapidly-approaching day when autonomous vehicles are a common sight on our streets," Liccardo added. Participants in the Mercedes-Benz program in San Jose can download a smartphone app that allows them to summon a Mercedes vehicle to drive them to their destination along the corridor. Daimler is not saying how many Mercedes Benz vehicles will commit to the project, how much the project will cost or what times of day the service will operate. Mercedes Benz has been working on autonomous technology since 2014, when the company obtained a autonomous vehicle testing permit from the California Department of Motor Vehicles. In early 2013, Bosch was the world's first automotive supplier to test level-3 autonomous driving on public roads in Germany and in the United States.